It’s been three years since the release of Blade Of Ronin and Vast and COSMIQ are on the verge of releasing a new collaborative effort. Back in 2001, Vast Aire and Vordul Mega — collectively known as Cannibal Ox — released their debut album, The Cold Vein, which was (also) the first release from the legendary underground label Definitive Jux. Over production by label founder (and Company Flow off-shoot) El-P, the duo had incredible chemistry that propelled the album into Hip Hop reverence. In fact, it still finds itself on many lists of best post-millennium albums. However, it wouldn’t be until 2015 — 14 years removed — that they returned with a fresh (yet familiar) sound, courtesy of new lead producer Bill Cosmiq. This was due to a rift between Vast and El-P, a rumored (and later debunked) break-up due to Mega’s alleged clinical depression, solo endeavors, and other factors, that kept them working on everything but a sophomore release. As Vast explains to AAHH, Bill Cosmiq, now just going by COSMIQ, was close with one of his childhood friends. When they connected later in life, their creative connection was undeniable. The rest is, well, history. It’s been three years since the release of Blade Of Ronin and Vast and COSMIQ are on the verge of releasing a new collaborative effort entitled AIREPLANE. As fans of the incredibly potent wordsmith have come to expect, it promises to be conceptual, cinematic, and a whole lot of other adjectives that all point to amazing. This is some of the greatest music that I’ve ever made, and the reoccurring theme is the struggle for perfection. AIREPORT and AIREPLANE are both dropping soon. 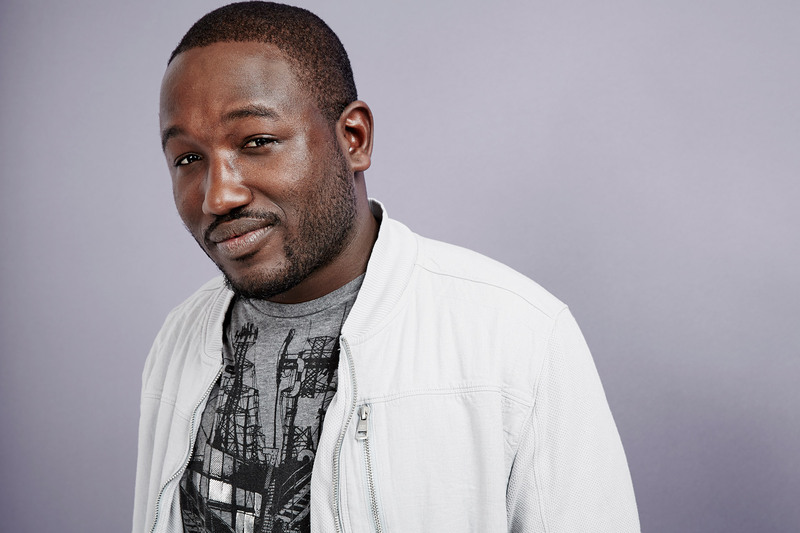 Hannibal Buress is planning on crossing over to music with a new album.